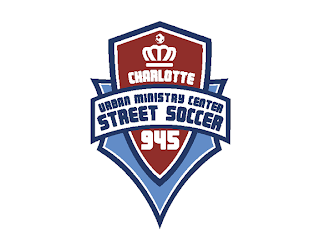 The Royal Court is a fan club for Street Soccer 945 at the Urban Ministry Center, to celebrate and support the players improving their soccer game and themselves, to raise awareness, and to change the face of homelessness. As inhabitants of the streets, the homeless have been judged by society for decades. Homeless, both visible and not, have struggled to survive. Marginalized by society, the homeless have been stigmatized with negative images. Many of their hopes and dreams have disappeared and burned to the ground. From those ashes, programs have risen to support and empower the homeless. Street Soccer 945 is one of those programs. Street Soccer 945 is an innovative social just ice program dedicated to ending homelessness through sport. Please join the Royal Court in an effort to change the judgements of the homeless. The Royal Court, a fan club for Street Soccer 945, was founded to serve as a new court or set of judges to look at the homeless through eyes of compassion. We invite you to become a charter member of the Royal Court. We look forward to fighting the stereotypes associated with homelessness and supporting with Street Soccer 945 to advocate for the homeless, promote community awareness and empower individuals to change their lives. As a new group of individuals united in this effort, we can make judgments of worth and create positive change so they are seen... valued, inspirational, strong and transformed! On April 30th, many of the 100 charter members gathered at the residence of community supporters Don and Jo Johnson for food, fun and community. Thanks to support from Royal Court charter members, Street Soccer 945 unveiled its new crest, new uniforms, fan club t-shirts and official Street Soccer 945 scarves. 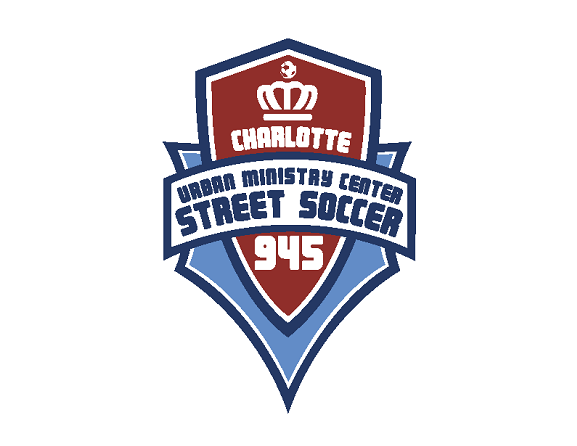 To learn more about Street Soccer 945 in Charlotte, contact Pete Fink at streetsoccer945@urbanministrycenter.org.